We want to put artificial intelligence at the heart of every transport network to make it work better for everyone – and that means bringing together a talented team with diverse experiences, backgrounds and skills. Join us if you want to shape future cities, towns and spaces. This photo was just taken after the catapult challenge, where teams competed to make a catapult using select materials (e.g masking tape and sticks) to see who’s invention could catapult the marshmallow the furthest distance! We thrive on challenge. We take the hardest problems in the transport industry – those that experts have failed to crack for decades – and apply cutting edge techniques to solve them. 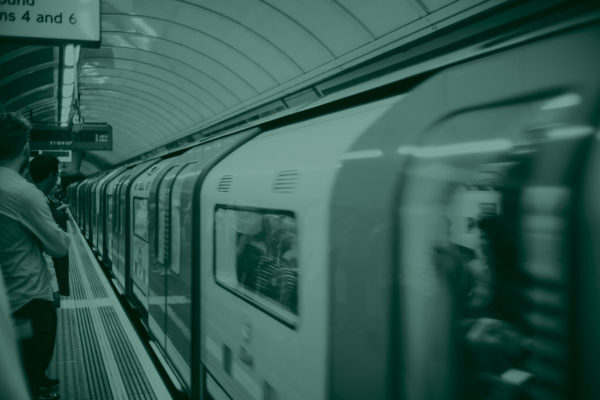 Whether it is deploying machine learning to the edge, deploying & managing huge scale sensor networks, or exploring city-wide artificial intelligence, we are giving transport management professionals unprecedented power over their system. Join us if when someone says “impossible”, you say “challenge accepted”. We’re a growing, fast-paced team. Everyone is given a huge amount of responsibility and are trusted to deliver. We encourage extremely flexible working hours and a flat structure, meaning you are your own boss. Join us if you love taking on your own projects, and driving them through to completion. We encourage an open, collaborative and flexible working environment. We have a close-knit team, with a supportive & collaborative atmosphere, and decision-making devolved down to individual teams, who work closely together to find the best possible solution. Join us if you are open-minded but opinionated, able to articulate and argue your view but accept the group’s decision, and willing to do anything for your peers. We are a diverse team. Having a wide range of backgrounds and experiences is critical to getting to the right answer in any team. For teams trying to crack the hardest problems, it only becomes more important. Our team are from a huge range of backgrounds, from Mexico to Latvia, Turkey to China. 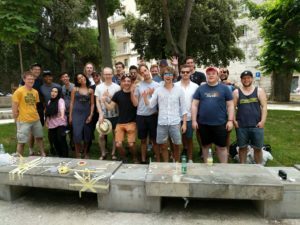 We want the best of the best, no matter where they come from, and no matter what we need to do to allow them to work with us – we went through the visa process very early on in our growth as a company, and will do the same again for anyone we want on our team. In particular, we know that lack of women in tech is a problem. We actively encourage female applicants, and are taking steps to broaden our reach. Join us if you want to learn from people of all backgrounds & spread your wings. Our headquarters is in Highgate Studios, in Kentish Town, London. As a creative hub, Highgate Studios has a fantastic atmosphere, along with a variety of great independent pubs and places to eat nearby (our favourites include Rossella and Carrots & Daikon). We also have a workshop based in Bletchley (Down the road from Bletchley Park – the birthplace of computing) where our manufacturing and installation staff are based. With regular games nights, pub trips, free office food, payroll giving and an annual company trip abroad, we strive to keep the office a lively and engaging place to work. We are always looking for new suggestions – what will you champion? We are always recruiting for top talent. 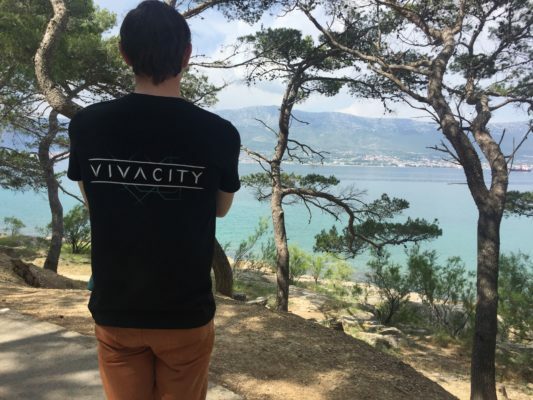 If you think you have what it takes to join us, get in touch at joinus@vivacitylabs.com! If you are a good fit, we will find a way to make room.